So, you signed up for DirecTV Now. If you’re like me you sat down and flipped open your trusty Chromebook and proceeded to log in and enjoy the cord-cutting experience of AT&T’s new streaming service. Presumably you were met with the same jovial, but mildly disappointing page you see in the above image. I wasn’t completely surprised. Being that I use Chrome OS exclusively, I’ve come to accept that many developers still don’t take these devices into consideration when it comes to marketing a product for the masses. We’ll get the bad stuff out of the way so we can move on. After poking around for a minute on the DirectTV Now site, I found some fine print informing users that they may be required to install or update Microsoft Silverlight in order for their browser to stream content. Unfortunately, wrong. Microsoft Silverlight will not install to the Chrome browser in the Chrome OS environment. Again, nothing I wasn’t used to. A few years back I worked for a major auto dealership and our CRM software relied heavily on Silverlight. My HP Chromebook 14 could handle the web-based software but any features that required Silverlight were completely non-functional. Now, I now what some of you may be thinking. The DirecTV Now message clearly states “Google Chrome 50+.” True, but let us not forget that the Chrome browser is active on millions of devices of every platform around the world. Silverlight works on Windows devices and MacOS alike but not Chrome OS. I said it then and I will say it now. It is my express hope that developers will, sooner than later, abandon the dependency on Silverlight and focus on truly web-based applications for a more diverse and uniform user experience. With that being said, I did reach out to DirecTV Now’s help channel on Twitter to see if work was under way to bring their streaming service to Chrome OS. Definitely not an encouraging interaction. The streaming television movement is quickly gaining steam and I would presume that AT&T services didn’t want to miss the boat. Wanting to get their product out there, they most likely developed it quickly the best way they could with the least amount of resistance. Now, if Chrome OS is ever to take advantage of the service, developers will be stuck reverse-engineering their product and implementing an alternative technology to get the desired result. I wouldn’t anticipate that being a priority. One platform developers would be foolish to ignore is Android. With over 87% of the global mobile device market, anyone creating non-proprietary applications for smartphones would be shooting themselves in the foot by not prioritizing this segment. Just in case you’re new to the world of Chrome OS, Android Apps are coming to Chromebooks and Chrome devices. For a lucky few, the much talked about Google Play Store has already arrived. I am happy to report that I have the Play Store installed on my Acer Chromebook 14 and am successfully streaming DirecTV Now on my Chromebook via the official Android App. The video quality is quite good. Definitely good enough to enjoy while you’re on the go or just up late wanting to do a little binge watching. As we reported yesterday, the DirecTV Now app has added Chromecast support and I have had no problem casting from my Chromebook. 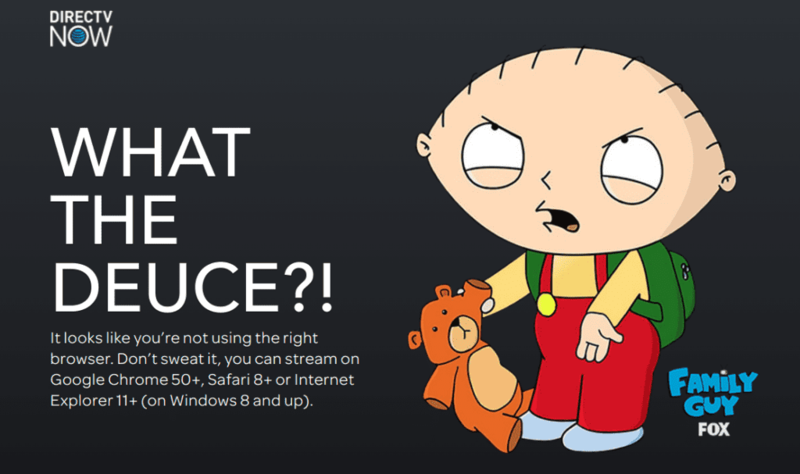 To AT&T and DirecTV, I don’t fault you for not having Chrome OS support for your streaming service. I would only hope that you might clarify for your customers that they will not be able to stream on their Chrome devices. If you’re still waiting for your Chrome OS device to get access to the Play Store I would say to you, patience. It is coming. The release of Chrome OS 55 is right around the corner. We have no news as to when the Play Store will officially begin rolling out to the Stable channel but with each passing day we see more and more devices gaining the capability through different means. We believe this is a good indicator that by the release of version 56 in January, we will see the fruition of many months of eager anticipation. If you want to see if your device has access to the Play Store, check out the link below. Make sure you follow all of the steps and understand the risk involved in modifying your Chromebook. 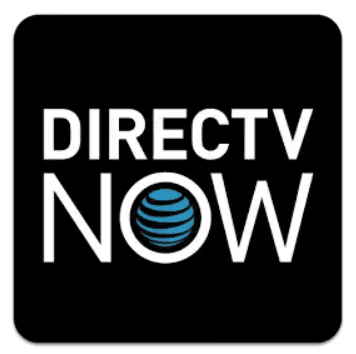 If you find yourself with Android Apps loaded and you are a DirecTV Now subscriber, I wish you happy streaming.